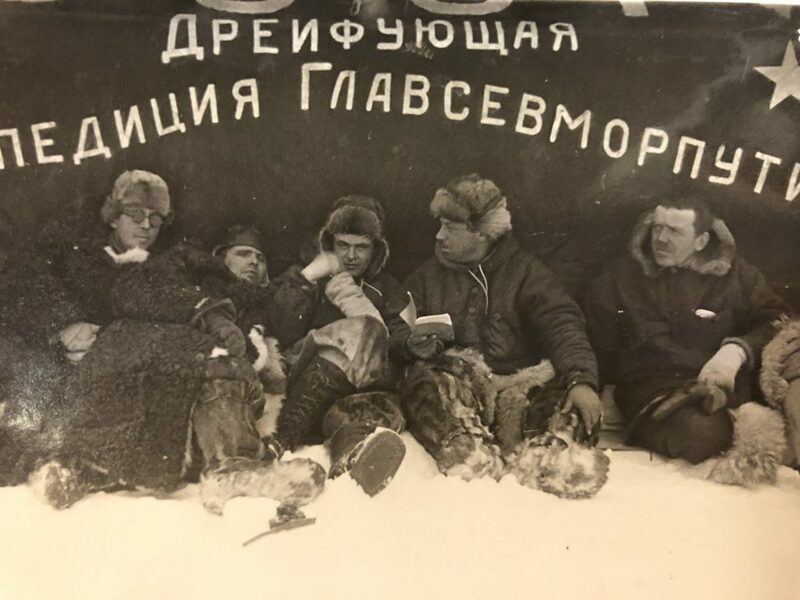 In 2018 the end of expedition "Papanincev" on the first in the world drifting scientific station "North Pole-1" has turned out 80 years. The ice landing took place on May 21, 1937, and the wintering ended on February 19, 1938. The expedition was attended by residents of the House on the waterfront: Hydrobiologist and oceanographer P.P. Shirshov, pilots I.P. Mazuruk and M.V. Drunk, M.S. Babaushkin. This event is devoted to the exhibition "Four on Ice, not counting the dog", which presents the personal belongings of the participants of the expedition from the funds of the Museum "house on the Embankment", as well as exhibits from the collection of the Museum of History of the institute Oceanology RAS, including a gift Photo Album "Papanincev" with photos of M.A. Troyanovski. The composition of the album includes more than 500 expeditionary photographs, which can be carefully considered on the interactive monitor.